The Under 11 Flamingos are an established group who are in their 3rd season as a team! Last year the girls were highly successful, coming runners up in both the Division 1 League, comprised of very strong opposition, and the League Plate Final, where they only narrowly lost out. 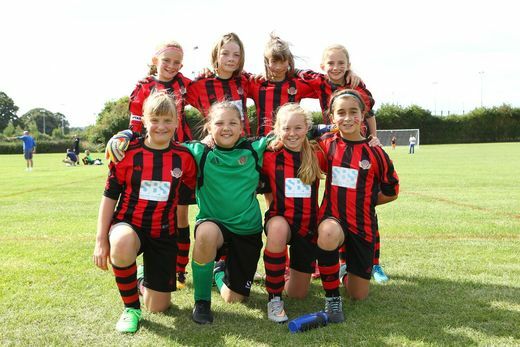 This team is coached by new Flyers family member Neil Jackson, who runs the team in the newly formed Hampshire Girls Youth Football League.